Quaker State® motor oil has a 100-year history as a leader in consumer automotive products and vehicle care. It is among the industry’s most innovative motor oil brands and offers a full line of products to meet vehicle engine needs while delivering their messages and products in a no-nonsense manner. Coyne adopts that straightforward approach in all of our media and influencer engagement efforts speaking the truth, while keeping the brand connected through the use of unique content and partnerships that resonate with our audience. With a dedication to preserving the automotive community, Quaker State developed a national program designed to inspire the next generation of mechanics. In order to reach the future automotive technicians of America, Quaker State kicked off the “Best in Class Challenge,” a 6-week automotive education program featuring high school auto shop students from across the United States restoring, tuning and customizing a pre-owned car into a showroom-ready, creative representation of their school. Coyne was charged with coming up with a high horsepower way to put new Quaker State Defy motor oil in the lead with SEMA and AAPEX attendees. The team developed the Quaker State Engine Build Challenge. Working with Hendrick Motorsports, editors at automotive trade and enthusiast media and Quaker State customers were offered a once-in-a-lifetime opportunity to build a NASCAR race engine. 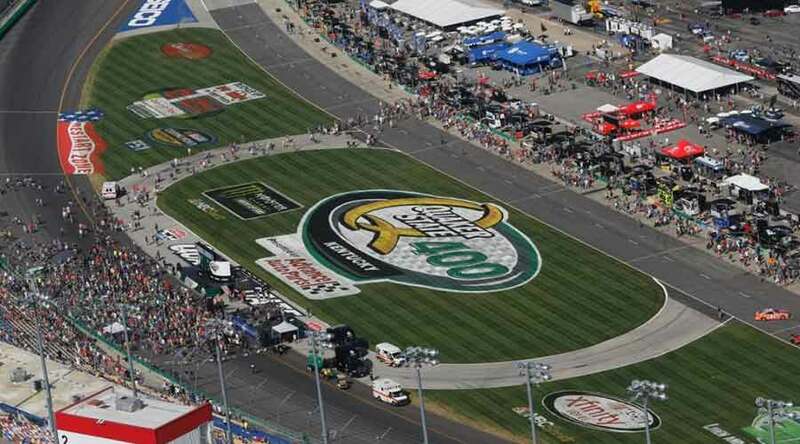 Annually, Coyne PR helps Quaker State paint the Bluegrass State green for the Quaker State 400 NASCAR race at Kentucky Speedway.